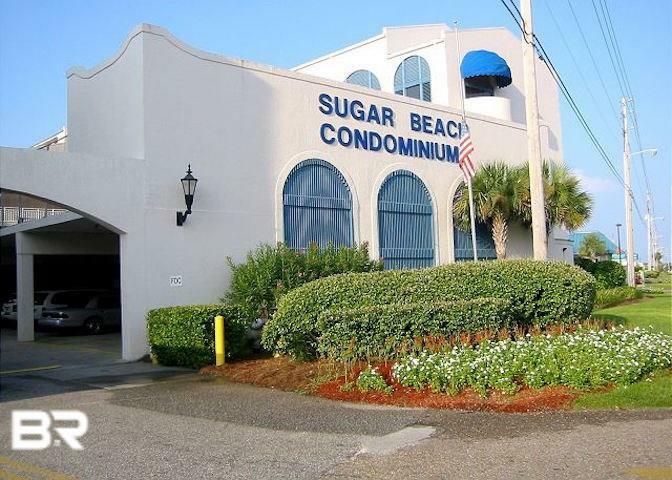 Two Bedroom Two Bath unit at Sugar Beach that is clean as a whistle. This unit is absolutely turn-key, with STRONG rental history and a big book of reservations already for 2019. This condo features granite counters, stainless appliances, tray ceilings, fresh clean furnishings, and no carpet! Rental History: 2017 - $27,542.02; 2018 - $25,770.69; 2019 - March to August there are now $28,500 in reservations already on the books that can transfer to new owner. Call today for a private showing.